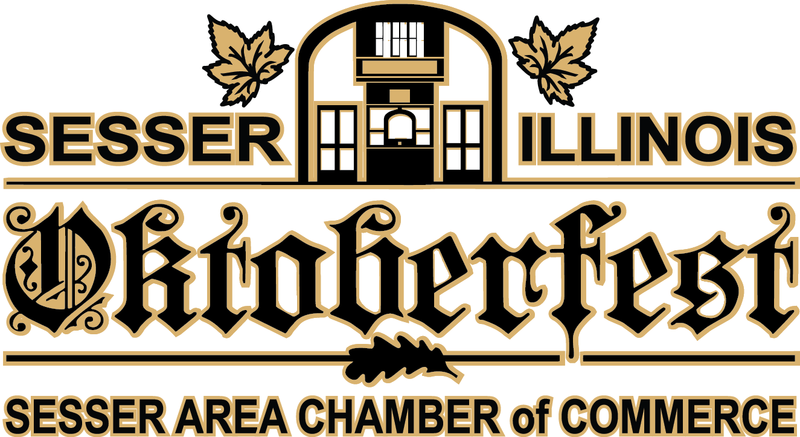 This year’s Oktoberfest will, once again, be held on Franklin Avenue in Sesser. Setup time will begin at 6am. Vendor must stay until 3pm. The event will begin at 8am. Franklin Avenue will be closed to traffic between 6am-8pm to accommodate the event. All registered vendors will be assigned a spot number. All vendors must check in at FreeStyle Graphic, located at 124 W Franklin Ave, to received your number. We will provide an event map that includes direction on how to reach your designated spot. Craft Vendor Space: 10ft x 10ft, Craft Vendor Fee: $25, Food Vendor Fee: $125. For more information contact us at (618) 625-5566 or email us. Applications can by downloaded by clicking on either Craft Vendor or Food Vendor.